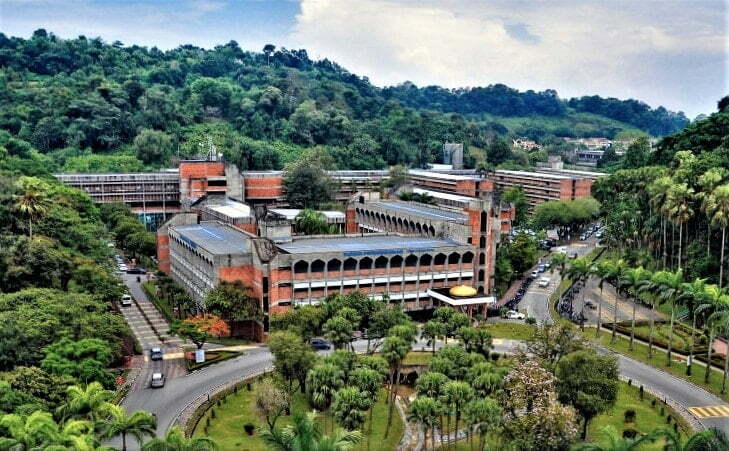 Malaysia a pioneer in biometric systems, why go abroad? 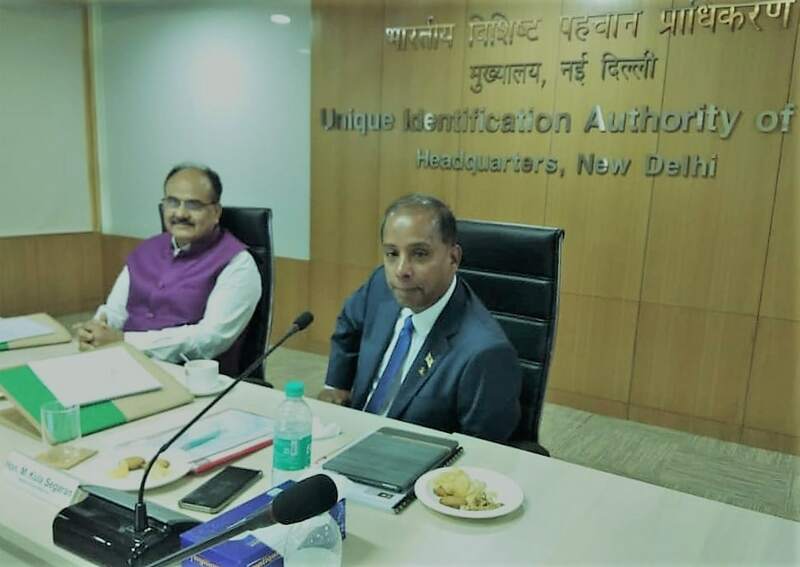 KUALA LUMPUR, Oct 15 – After being outed by the media in India on his expression of interest for Malaysia to adopt India’s Aadhaar national identity card system, Human Resources Minister M. Kulasegaran today backtracked, saying it was still up to the Home Ministry to decide on the issue. According to the minister, he has only been tasked with preparing a Cabinet paper for consideration following his official visit to India last week, leading a delegation to search for ideas to improve the public delivery system. “Our interest in India’s Aadhaar card system is only at an exploratory stage. “There have been news reports in India about the matter but let me state clearly that it needs to be brought to the Cabinet for deliberation before any decision can be made and after consultation with the Home Ministry,” he said in a statement. Those who accompanied Kulasegaran on his trip to India were officers from Bank Negara Malaysia (BNM) and the Finance, Economic Affairs, and Human Resources ministries. India’s national news agency, Press Trust of India (PTI), reported yesterday that Malaysia was keen to update its MyKad identification card with a system similar to India’s Aadhar model that uses unique random 12-digit numbers. 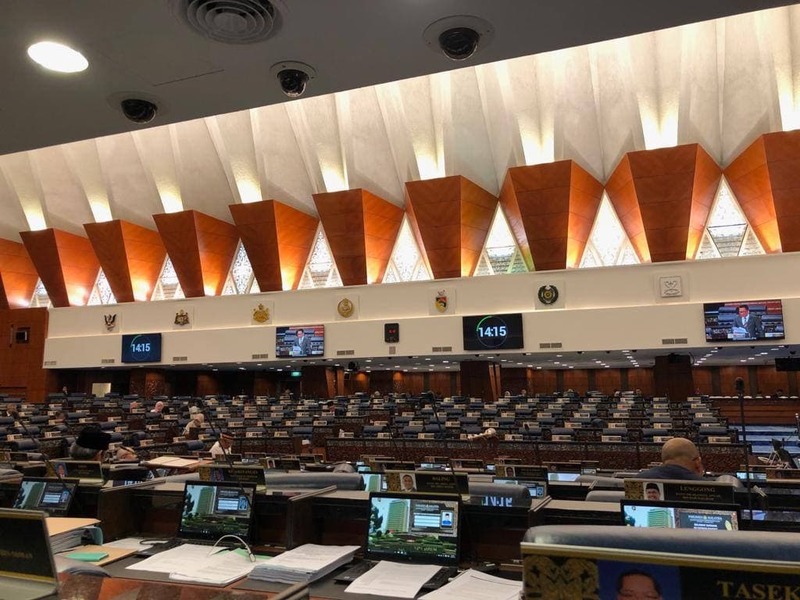 Kulasegaran was reported to have told Indian media that the new system would help Putrajaya avoid duplicity and fraud in delivering welfare schemes and government subsidies. “Now, we have fuel subsidy in my country. Everybody gets fuel subsidy. We want to target certain groups and give it to them, not to others. “We have different groups like B40 – those who earn household income of less than RM3,990. Right now we send cheques or we give cash. No need of that if we follow the Aadhaar system, and the money goes directly into the account. “So, we met UIDAI CEO Ajay Bhushan Pandey. We have identity cards, but with an Aadhaar-like system, we can avoid duplicity of payments and fraud,” he was quoted as saying by PTI. UIDAI refers to the Unique Identification Authority of India, and is responsible for the issuing of Aadhaar cards since the system was launched in 2010. What can India do that Malaysia cannot? However, as some observers have noted, Malaysia had already pioneered the biometric system for the MyKad which was started in 2001 and later adopted the biometric system to capture the fingerprints and data on all foreigners entering the country. With such technology already available in the country for the past 17 years, and the relevant human resource to manage it, the question is if engaging UIDAI is necessary to enhance the delivery system. We can only hope that the relevant ministries – finance, economic affairs, human resource, home affairs – work with BNM and local technology partners to do the necessary to keep in line with the new Pakatan Harapan’s promise to reduce wastage and corruption on public projects.